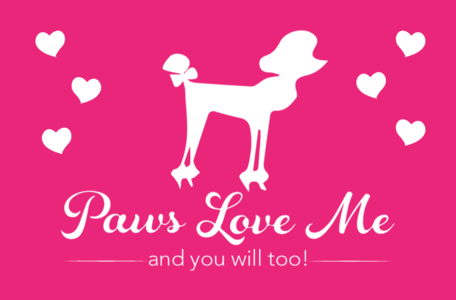 PAWS LOVE ME LLC (the “Company”) respects the privacy concerns of the users of its website, WWW.PAWSLOVEME.COM and the services provided therein (the “Site”). The Company thus provides this privacy statement to explain what information is gathered during a visit to the Site and how such information may be used. Keep updated on the latest from Paws Love Me. Enter your info to receive awesome Paws Love Me updates and more!